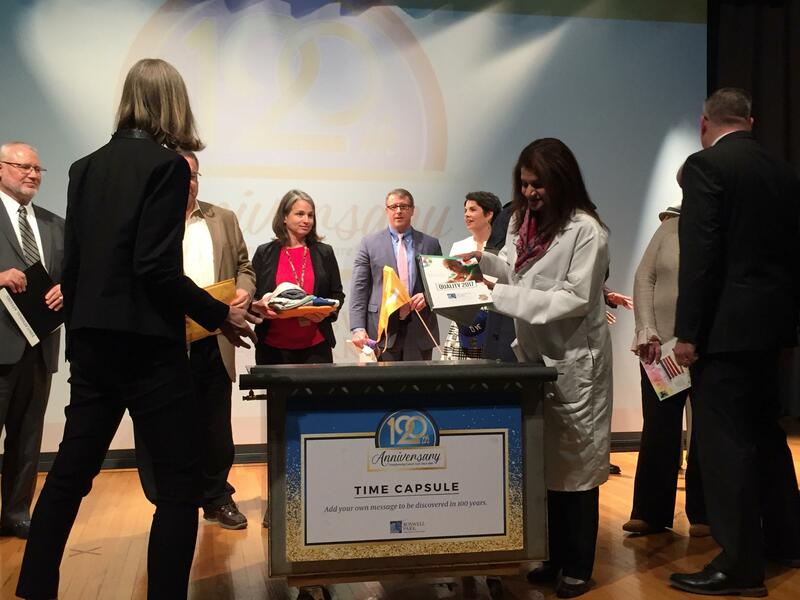 Roswell Park Comprehensive Cancer Center in Buffalo celebrated its 120th anniversary Wednesday morning with a ceremony sealing mementos from the community into a time capsule buried on the facility's campus. 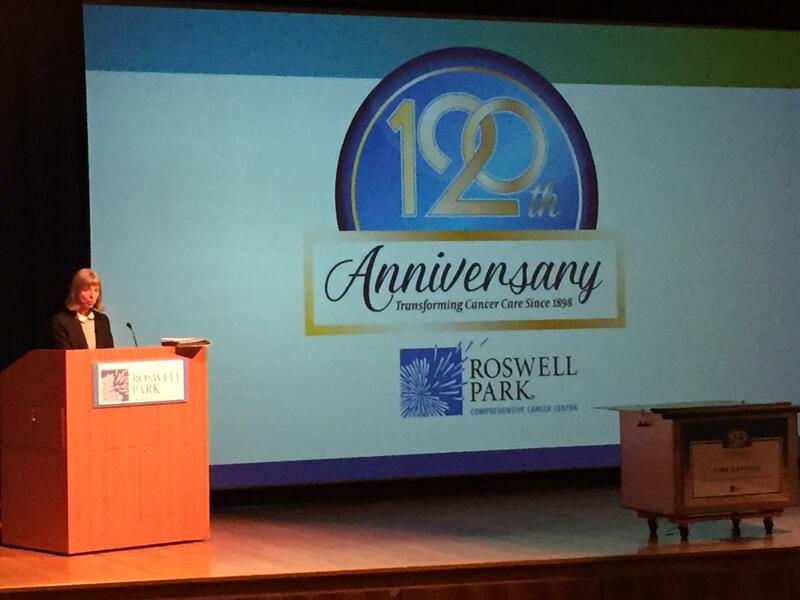 At the event, Roswell Park IV, a descendent of the institute's founder, said his great-grandfather would be honored by the years that have been dedicated to fighting the disease. 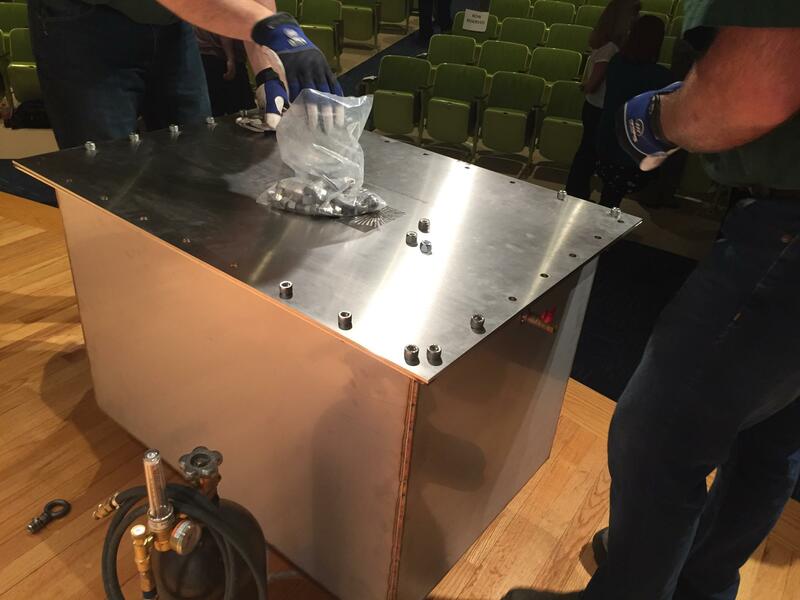 "One element that he would be enormously proud of if he could see what we are today, is that we are trying with a conviction and a power and a might that would impress him greatly," Park said. Other speakers included Buffalo Mayor Byron Brown and Roswell CEO Dr. Candace Johnson. The capsule featured a WNED-TV Channel 17 documentary on historic Buffalo-area landmarks. 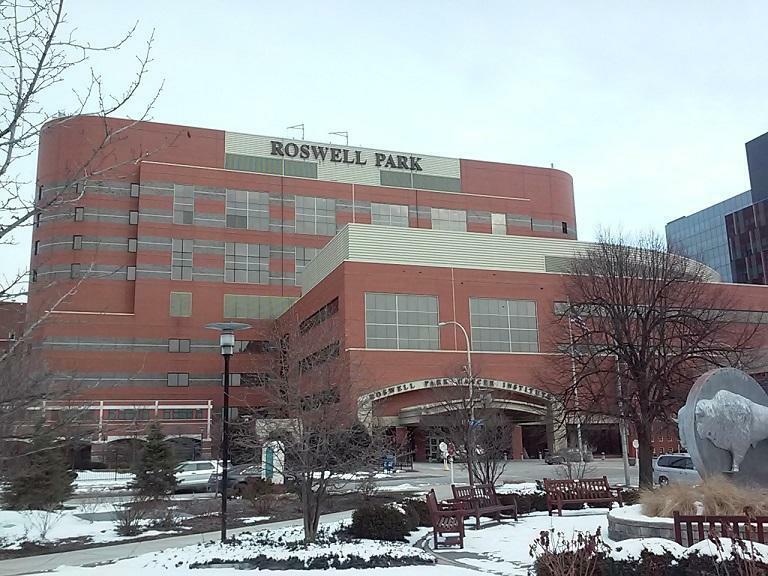 Forty Roswell Park doctors named among "America's Top Doctors"
Forty doctors at Roswell Park Comprehensive Cancer Center have been honored in an annual directory that recognizes physicians chosen by their peers. Thursday night, the hockey puck will drop at HarborCenter as an ambitious attempt to set a new record gets underway. 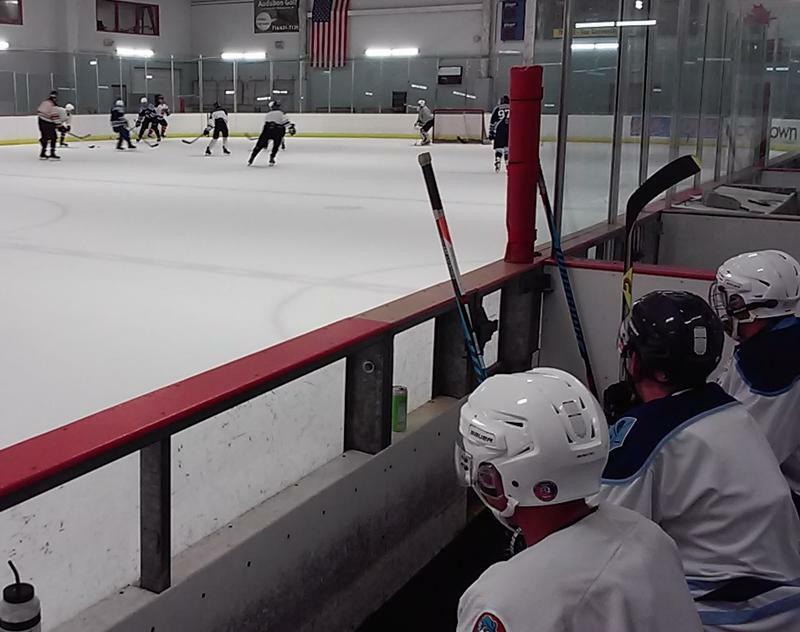 Two teams of volunteers will spend the next 11 days playing a continuous game of hockey. While participants in the 11 Day Power Play seek to become the longest-ever hockey game played, the larger goal is to raise one million dollars for cancer research. WBFO's Michael Mroziak previews the 11 Day Power Play, a unique and ambitious effort to raise one million dollars for cancer research. 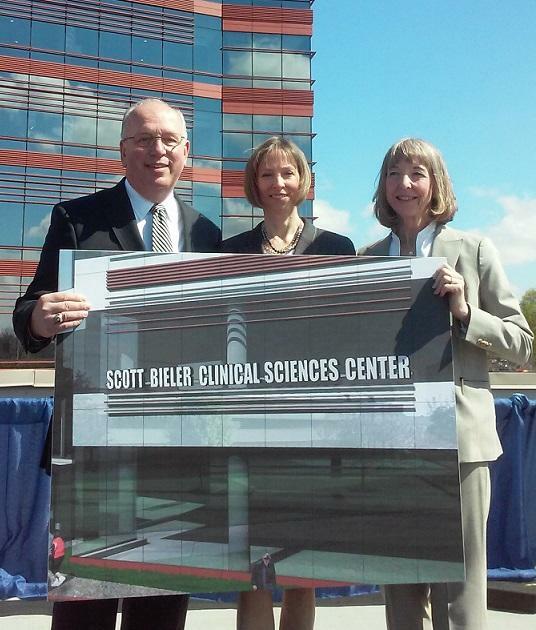 Roswell Park Cancer Institute's new Clinical Sciences Center now has a formal name. When it opens later this month, the center will be named in honor of local business executive Scott Bieler. Despite recently tweeted threats by President-Elect Donald Trump to reverse efforts to normalize U.S. relations with Cuba, Roswell Park Cancer Institute is moving full speed ahead with its Cuban partner, the Center for Molecular Immunology, to test a lung cancer vaccine.